Happy beginning of spring! The sunny and colorful season is about to get started and what is better than using this time to go out more and try new things? 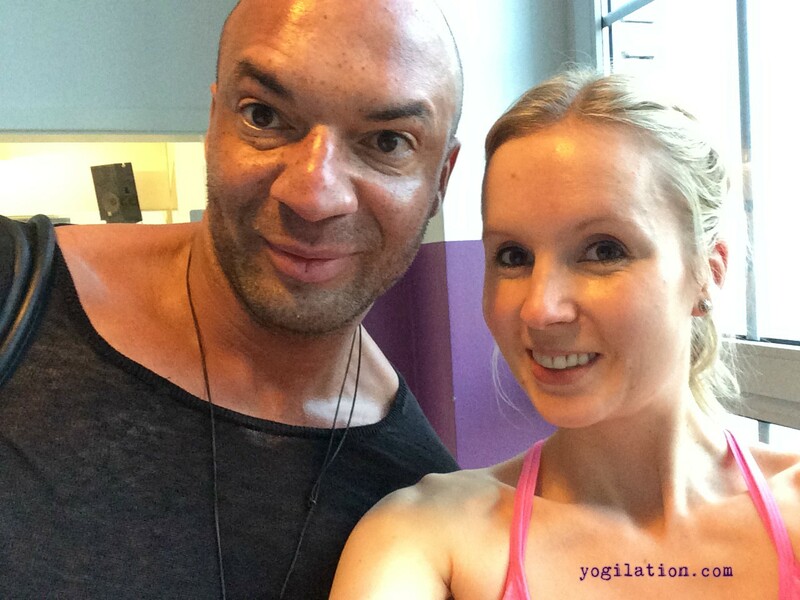 About 2 weeks ago, I decided to finally go to the Celebrity Sports School in Berlin and take the “Soost Fitness meets Hall Yoga” class instructed by Detlef D! Soost and his wife Kate Hall. I’ve “talked” to Kate via Instagram before about taking a class with her, and now I had a day off, so I just went. Life’s too short! As you might know, I have been practicing yoga and Pilates for almost 10 years, and have started doing interval / functional training to build more muscle and gain strength last summer. 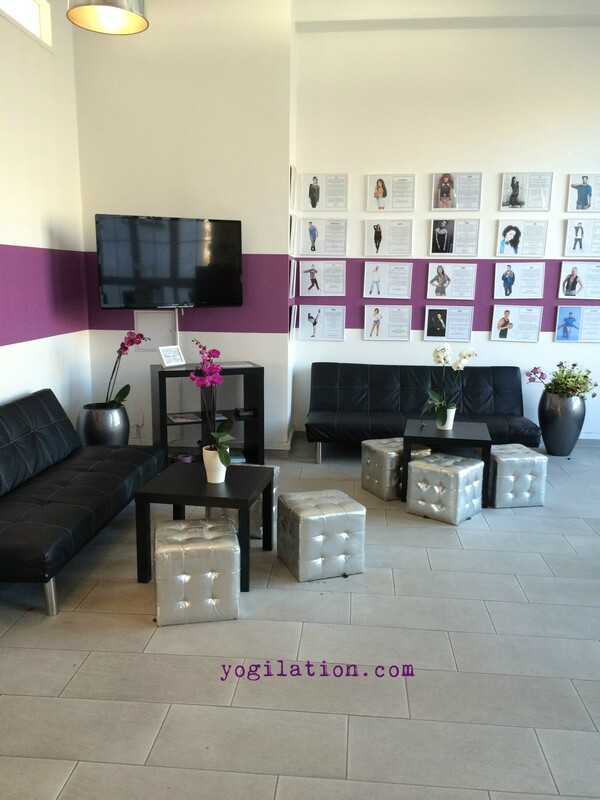 So when I saw the class “Soost Fitness meets Hall Yoga,” I simply couldn’t resist! Not at all overpriced or “celebrity” airs and graces. I “know” both, Kate Hall and Detlef D! Soost, from back in the days in my teenage years, when my best friend Anni and I were huge fans of Germany’s most successful girl band “No Angels” which Detlef D! Soost coached regarding dancing performances, and we practiced their choreographies in front of the TV 🙂 (good times!) Kate Hall is an international successful singer, model, and also a yoga instructor now for several years. The Celebrity Sports School offers many other classes for children and adults, ranging from hip hop, break dance, ballet, pole dance, jazz or Afro dancing classes to Body Fit, Shape’N’Dance, Zumba, and Yoga, and many more for levels from beginner to pro. The school is located in the central of Berlin and easy to access by public transportation. You can just go and do a “try out class” for 10 EUR, which is a super deal if you ask me! Or you can go ahead and decide between different memberships or deals, but really everything is very reasonably priced – not at all overpriced or any “celebrity” airs and graces. I was all pumped up and ready for 90 minutes of dancing or “body shape” workouts with D! combined with a nice yoga session by Kate. The dancing / fitness part was seriously a lot of fun! D! did a great job in showing us the moves and getting our heart rates up as well as our muscles activated! It reminded me of how much I miss dancing and performing. As I mentioned before, my best friend and I used to learn his choreographies which he created for Germany’s most successful girl band “No Angels” back in 2000. After about 45 minutes of dancing moves, push ups, split squads, and holding planks, it was time to calm down and practice yoga with Kate. She actually joined us before in the fitness part, which I found super cool. No celebrity behavior or anything at all. She is a very sweet, authentic and warm person. When she switched with her husband D!, I took advantage of that moment and went up to her to say hi, like I promised her on Instagram before. She immediately knew who I was and gave me a warm welcome. The yoga part was amazing too! 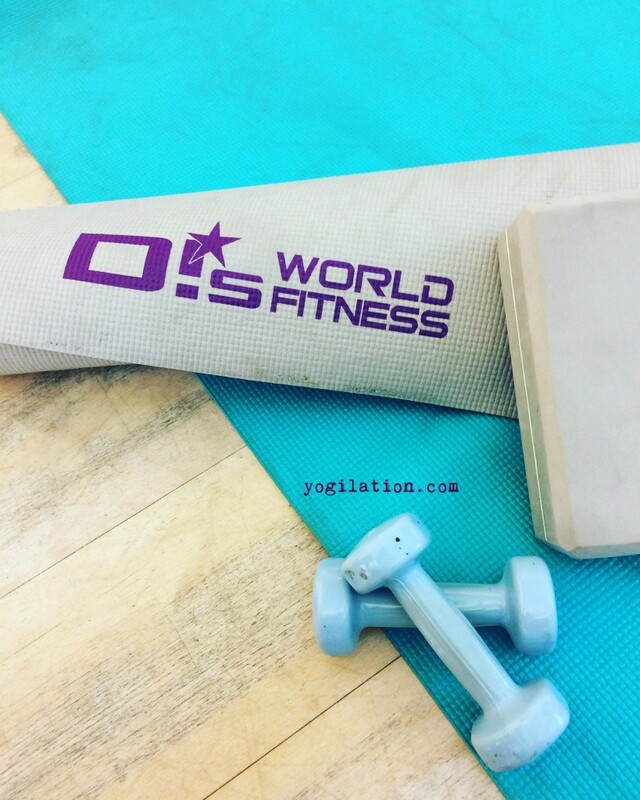 It was actually mixed with some Pilates elements and small free weights and a yoga block, which I enjoyed and liked a lot. It was such a great balance and opportunity to slow down a little, but not too much, after “dancing it up” the first 45 minutes. .
We finished with the yoga typical Shavasana, in which Kate kindly shared some relaxing thoughts with us, and left a small card with an individual affirmation for each one of us next to our yoga mats. What a sweet gesture! All in all, I will most definitely go back and take some other classes there. Maybe a dancing class to loosen up and reactivate my (tight) dancing hips again 🙂 No matter what, I will also surely take another yoga class with Kate again. She teaches at Spirit Yoga in Berlin (Mitte) and that’s on my list to “try out” soon, too. If you live in Berlin or you’re going to visit Berlin, then don’t miss out on your chance to take a class at the Celebrity Sports School!